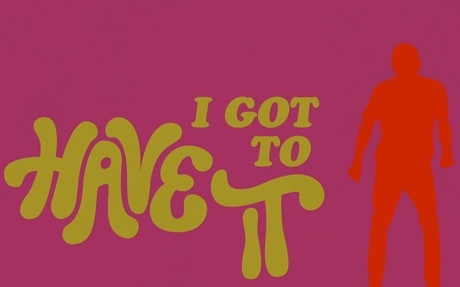 Jacksoul already put the "fun" in "funky" with the posthumous single "Got to Have It," and now that track has gotten a lyric video. The clip is sure to infect you with a case of disco fever with its '70s-style silhouette animations, which are the perfect accompaniment to the danceable tune. The design was spearheaded by Jacksoul keyboardist Ron Lopata and late frontman Haydain Neale's widow Michaela Hudson. This demo cut, dating back to 2007, will appear on a forthcoming Jacksoul compilation this fall. Jacksoul "Got to Have It"